Practical service pack containing 5gms tube of white lithium grease and 36 loose ball bearings. Worked great for my front hub. Enough grease for one hub only. 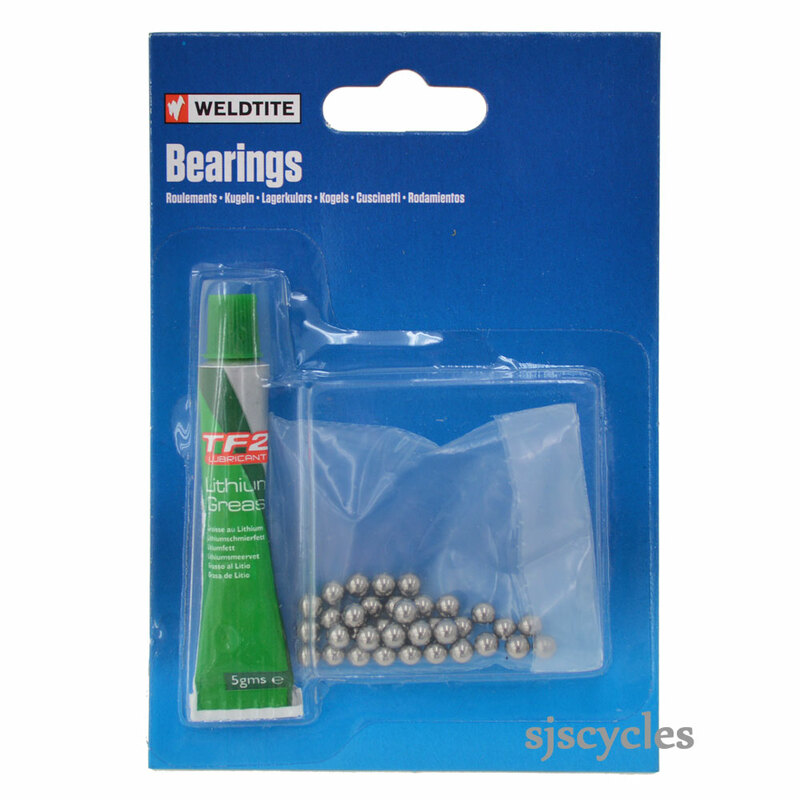 Will these bearings replace the bearings in my omega single speed rear wheel hub? Think the current ball bearings are just under 5mm in diameter in the hub.